Although in several countries, the term income trust applies to a specific type of investment, in the U.S. there are several forms of investment that can be organized as trusts and typically pay monthly dividends. When researching investments labeled as income trusts, the focus should be on the type of underlying security that provides the income that results in the monthly dividend payment. Several states allow investment companies to be set up as statutory trusts. Investment companies in this context are the different types of investment funds such as mutual and exchange-traded funds. A statutory trust functions like a common law trust in that income earned by the trust is not taxed at the trust level if those earnings are passed through to the investors that own units or shares of the trust. The tax characteristics of the income also passes through to the investors in an income trust. 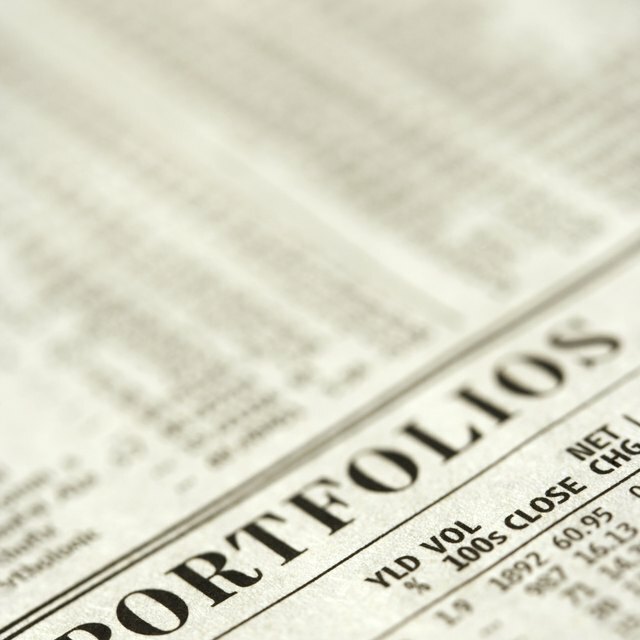 A unit investment trust holds a fixed portfolio of securities and has a set termination date. An individual UIT can hold either stocks or bonds, with bonds the typical investment for unit trusts that pay monthly dividends. UITs that own tax-free municipal bonds make up a large portion of the UIT universe. This type of unit trust pays dividends exempt from federal income tax, and state-specific UITs pay double-tax free income. Unit investment trusts are sold by investment brokers and generally not available unless you go through a broker. A closed-end fund initially sells a fixed number of shares, and then the fund manager uses the proceeds to buy investment securities. Although a number of closed-end funds have organized as statutory trusts and describe themselves as income trusts, a large percentage of the total count of closed-end funds pay monthly dividends. These funds provide investment exposure to most classes of income-paying securities, including several types that are not invested in by mutual funds. Closed-end fund shares trade on the stock exchange, and you buy shares using a discount brokerage account. Royalty trusts own mineral royalty rights, typically from oil and gas wells. Because the production of oil wells declines over time and a trust starts out with a fixed portfolio of royalties, this type of income trust has a limited lifespan. The production of oil and gas comes with tax benefits that also pass along to royalty-trust investors. Gas and oil trust shares trade on the stock exchange. As of 2013, there were two dozen energy royalty trusts. New energy trusts come into the market when large oil and gas drilling companies package together royalties from some existing wells and sell the units to raise capital to fund the drilling of more wells. CEF Connect: Search Results for "Trust"